The next instalment of a lady who adopts a stray cat and how they spend their days together. 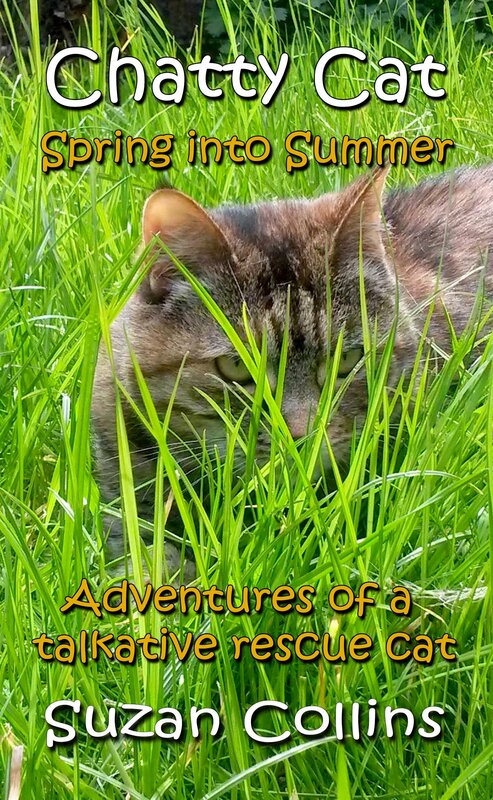 Again just like the first book written by Suzan this book is filled with everything you should know before taking on a kitten or a fully grown cat. So much information from Suzan and also from Chatty Cat’s point of view. A must read for all ages whether you have a kitten/cat or are thinking of owning one or rather them owning you! Sit back and enjoy the story and the sketches and photographs , you will be thrilled.